Ted Cruz country music 9/11 pandering (VIDEO). 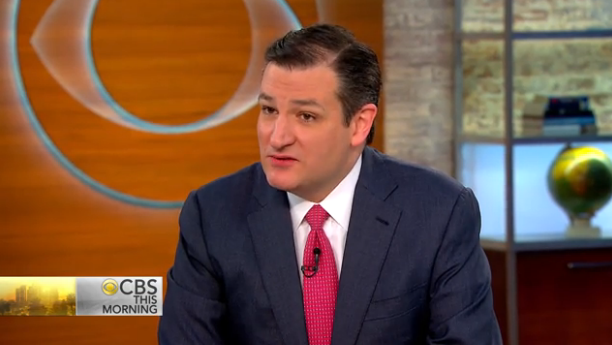 On Tuesday, CBS This Morning host Gayle King asked presidential candidate Ted Cruz what kind of music he listens to. Here’s his response. Spoken like a normal human being with genuine, relatable interests. There are 594 days left until the 2016 election.